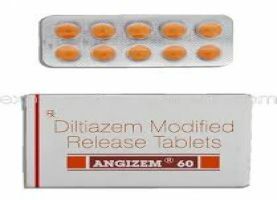 Diltiazem formula comes in tablet form in packing of 10 strips. 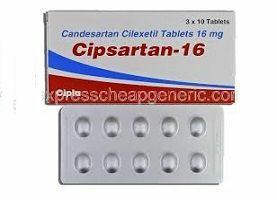 It is invented to treat high blood pressure and chest pain. 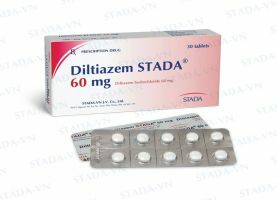 Diltiazem tablet falls in class medications called calcium-channel blocker that works by relaxing blood vessels and thus increasing supply of blood and oxygen to heart. 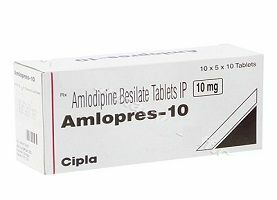 Do not chew or crush them, you need to swallow the tablet whole. 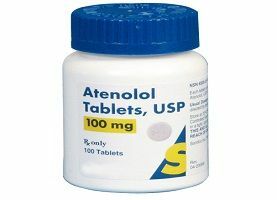 It controls high blood pressure and chest pain. It has to be taken 2 weeks to have full benefit. 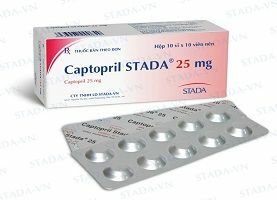 Taken regularly may control chest pain, but does not stop chest pain once start. 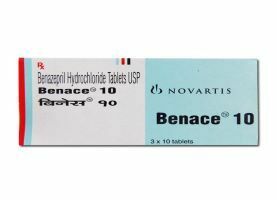 It is recommended to check blood pressure and pulse for the response of drug. 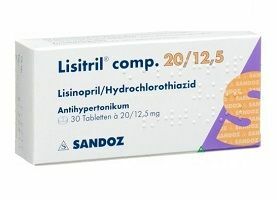 Dizziness, light-headedness, weakness, nausea, flushing, constipation, and headache are common side effects.